Nepal AgriTech 2019, Nepal’s Largest Exhibition on Agriculture, Farm Machinery, Dairy, Poultry, Livestock, Farm Equipment & Technologies is getting ready to meet you in at Chitwan Expo Center, Bharatpur, Chitwan, Nepal. 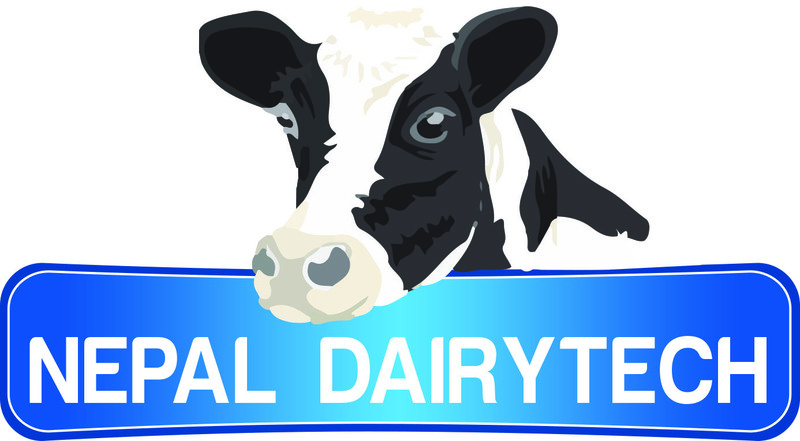 This show will witness and showcase industry specific pavilions namely Nepal DairyTech 2019, Nepal GrainTech 2019, Nepal Poultry and Livestock Expo 2019, Nepal Farm Machinery Show 2019. Nepal Agriculture is in a low development stage. The majority of the population is engaged in agriculture, productivity and competitiveness of the sector are low, adoption of improved technology is limited and even though most cultivated area is devoted to cereals, there is a growing food trade deficit. The principal challenge is to enhance competitiveness of agricultural sector. We, Media Space Solutions Pvt.Ltd., Nepal Futurex Trade Fair and Events, India and are continuing our preparations for the above mentioned show with our full determination and speed. 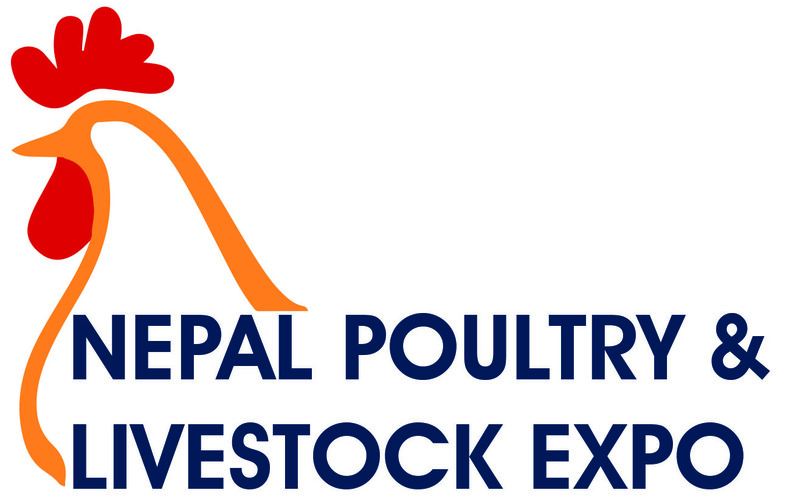 The exhibition will be taking place at Chitwan Expo Center, Bharatpur, Chitwan, Nepal during 25th to 27th January 2019 which will be the biggest and most modern fair concentrated on Agriculture, Farm Machinery, Dairy, Poultry, Livestock, Farm Equipment & Technologies, the need of the hour for Nepal. We request you to be a part of Nepal AgriTech 2019 to experience the most ambitious exhibition and summit of agriculture sector.